Winters in Louisville, OH can go from mild weather to freezing temperatures quickly, which is why it’s critical to have a well-working and reliable heating system. 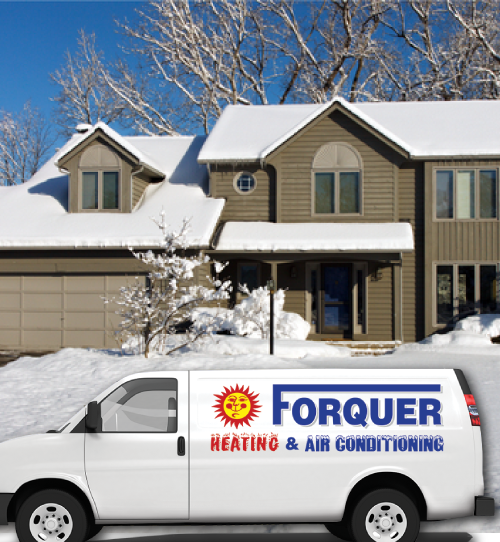 When your furnace to go out on the coldest days of winter, trust in Forquer Heating & Air Conditioning. 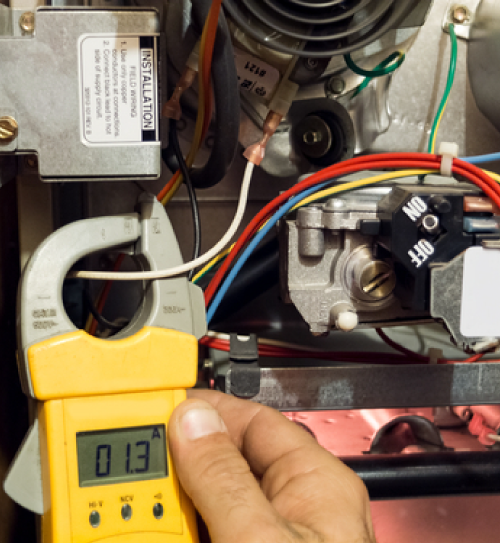 If your furnace is struggling to keep up with the heating needs of your home, it’s time to call the heating repair experts at Forquer Heating and Air Conditioning to repair your furnace so you can get back to comfort in no time. When it’s time to replace your furnace, rely on Forquer Heating & Air to get the job done right. Our highly experienced team can help walk you through the replacement process, from selecting a new heating system to the installation. We offer in-home estimates so we can learn more about your home’s heating needs and provide customized furnace replacement solutions for you home. Give the experts at Forquer a call today to learn more. Is your furnace more than 15 years old, making strange rattling or humming noises, or causing your energy bills to rise? If so, it is time to call Forquer Heating and Air Conditioning to inspect and repair your furnace. Our dedicated team of repair technicians has been servicing Louisville for more than 20 years. We are the local choice for reliable and efficient emergency heating repairs. We are available 24 hours a day, 7 days a week, and we’ll have your home’s heat back on quickly so you can get back to cozy comfort.